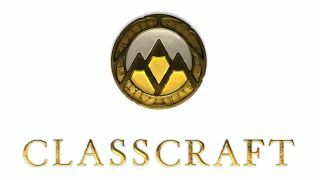 Classcraft Engagement Management System for schools announced today it has been officially certified as a B Corp. In order to receive certification, companies must meet the highest standards of overall social and environmental performance, transparency, and accountability and aspire to use the power of business to solve social and environmental problems. Brothers Shawn and Devin Young, along with their father Lauren, founded the business in 2013 and launched their innovative edtech product in 2015.